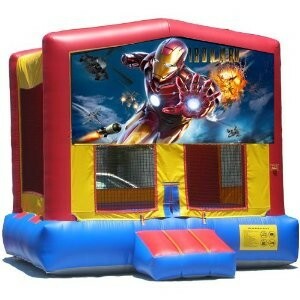 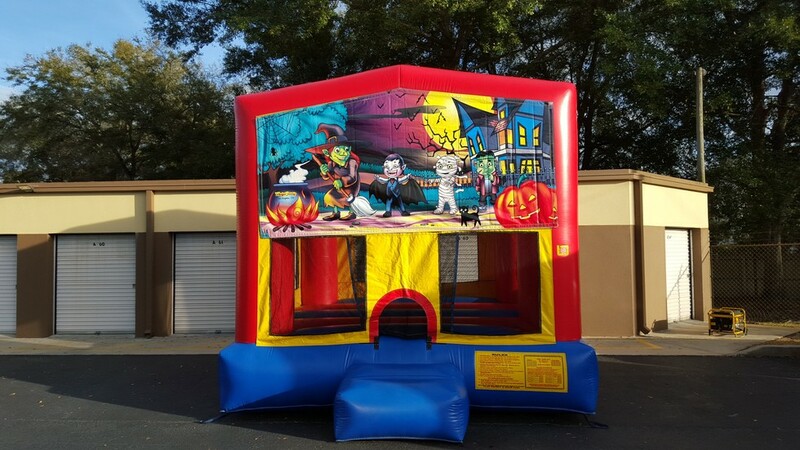 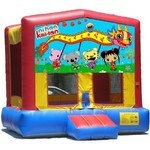 Bounce House rentals are a huge hit at every children’s event! . 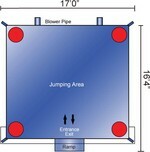 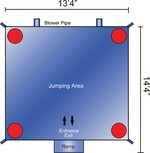 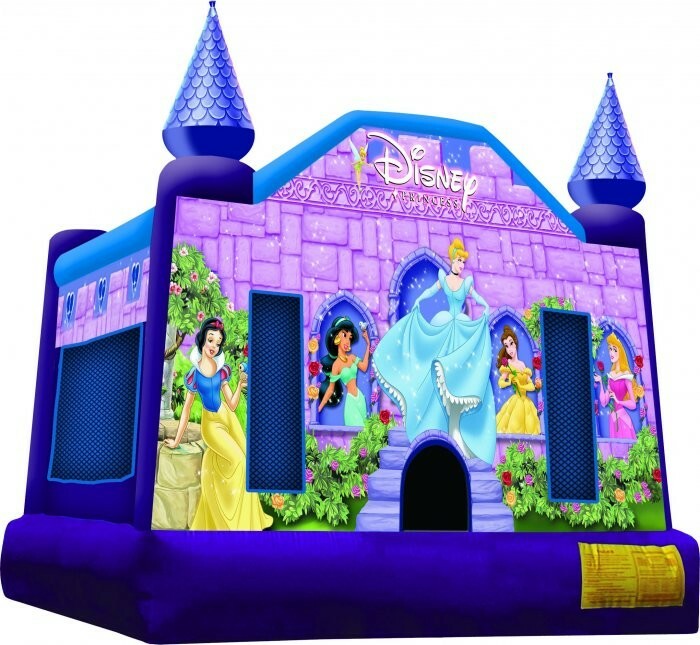 We stock a variety of inflatable jumpers for all occasions. Here you'll find a large selection in sizes, colors, themes as well as, your favorite character bouncers. 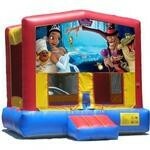 Disney Princess Bounce House Castle. 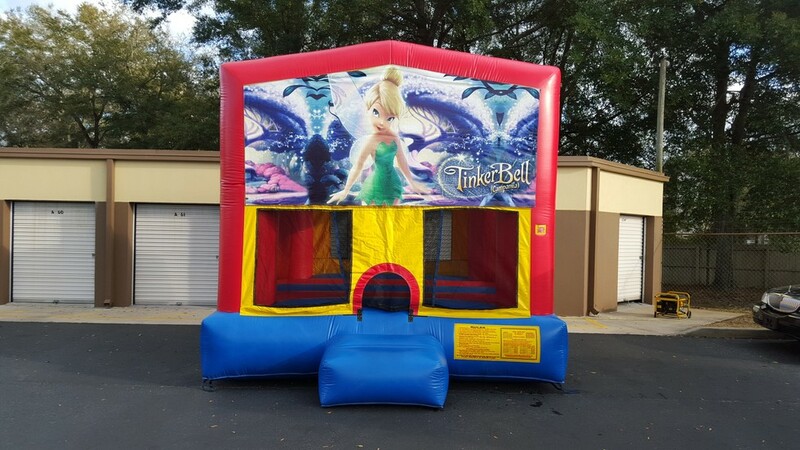 Perfect for any Princess Theme Party. 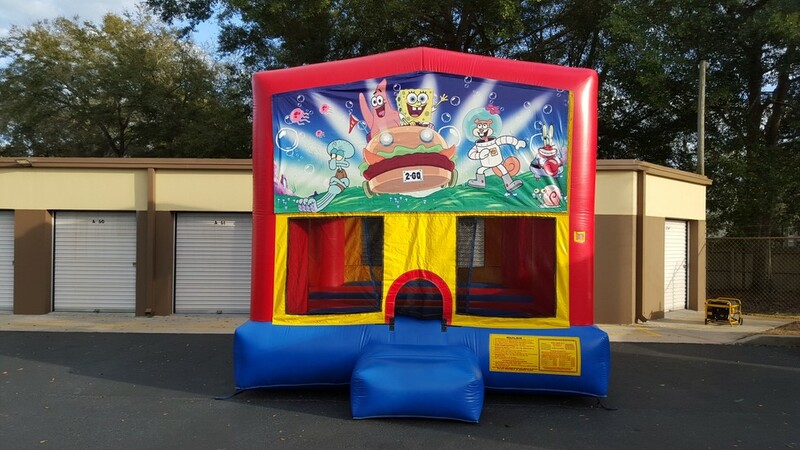 We rent concessions, tables and chairs. 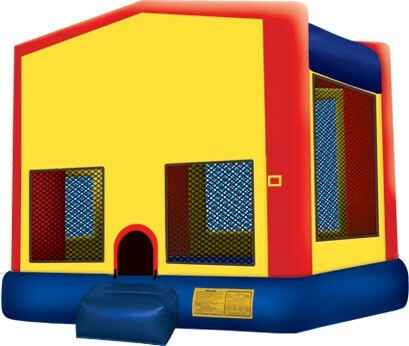 Modular Bounce House. 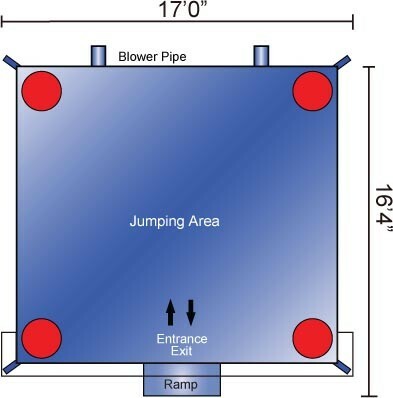 Add your favorite panel. 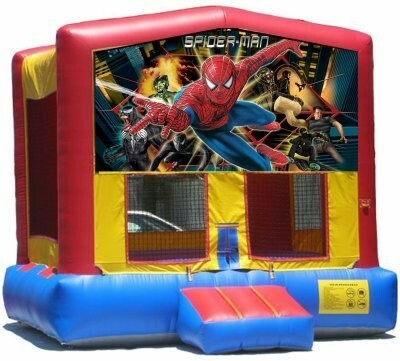 Perfect for any Kid's Party. 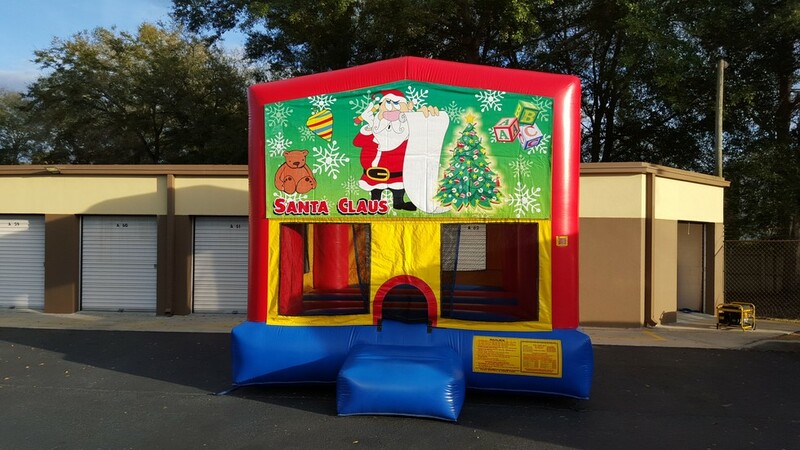 We rent concessions, tables and chairs. 3D Hello Kitty Bounce House. 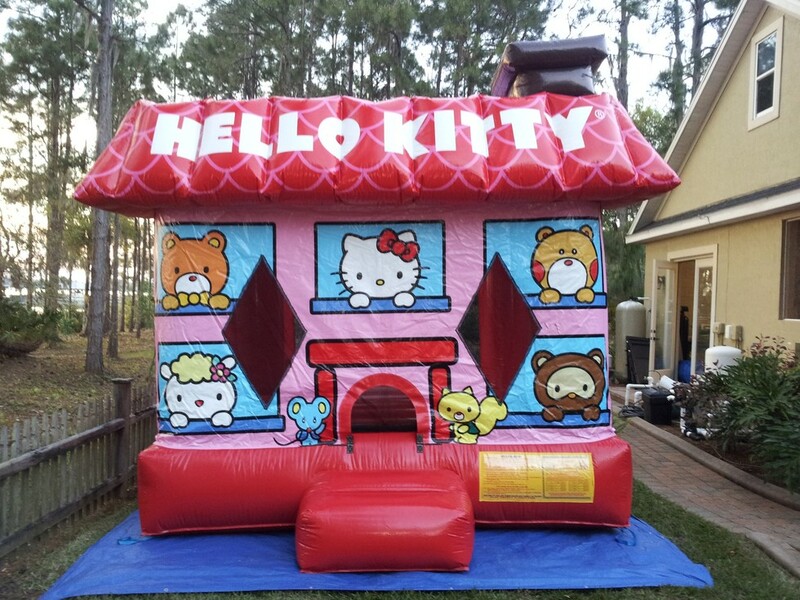 Perfect for any Hello Kitty themed party. 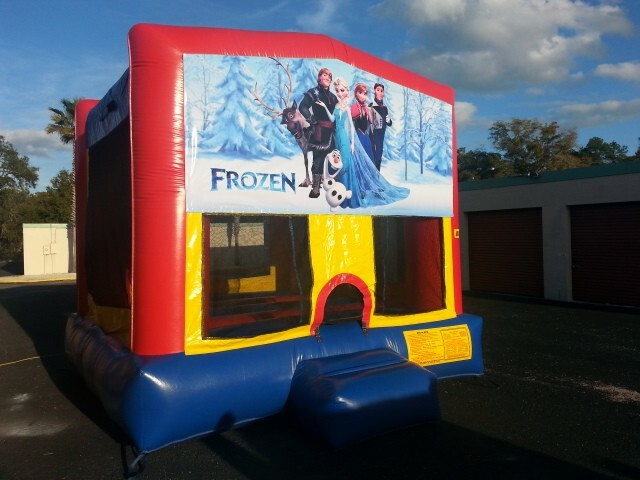 We rent concessions, tables and chairs. 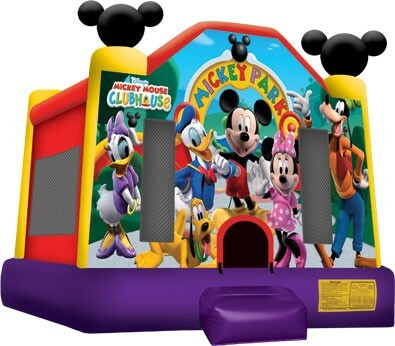 Mickey Park Bounce House. 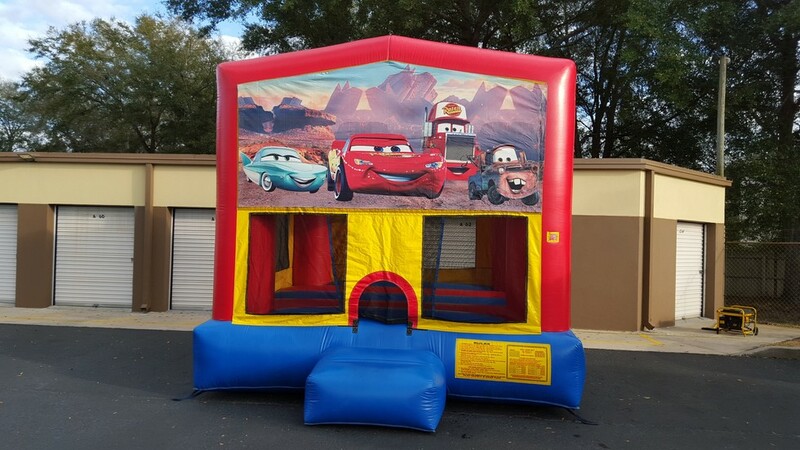 Perfect for any Mickey Theme Party. Multicolor Castle. 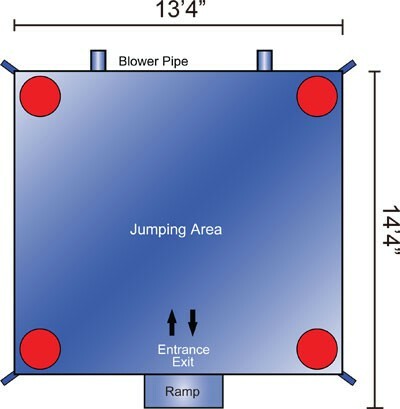 Add your favorite panel. 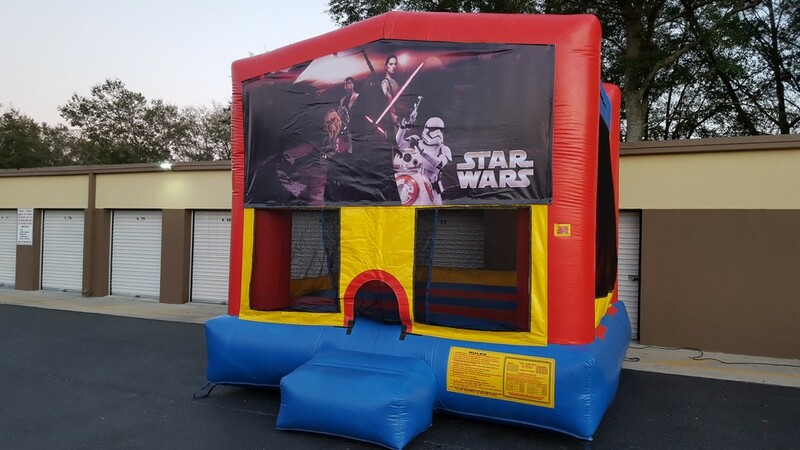 Perfect for any Kid's Party. 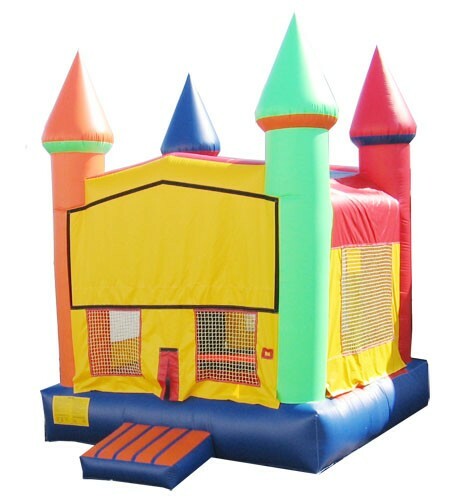 We rent concessions, tables and chairs.